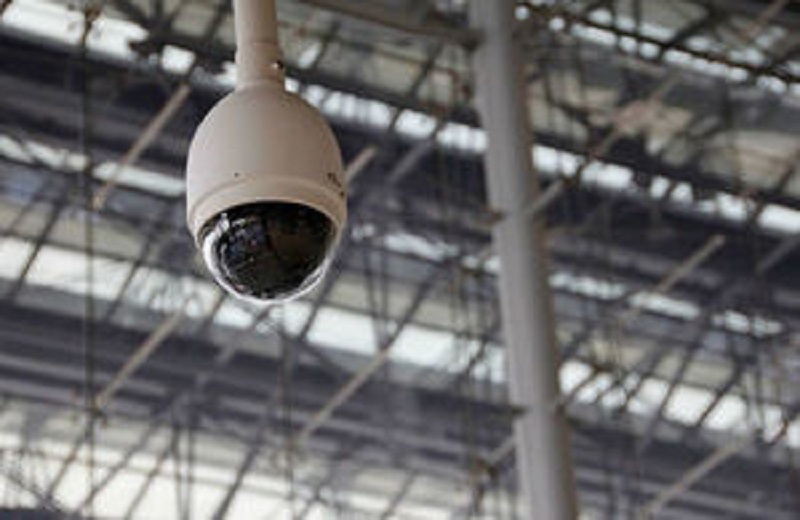 Legislation requiring CCTV in all abattoirs in England has come into effect. It follows a six month implementation period that began in May to allow time for businesses to make suitable arrangements. This follows a consultation by the Secretary of State last August on plans to deliver the government’s manifesto commitment for cameras in every abattoir in England in all areas where live animals are present. Official Veterinarians will have unrestricted access to footage to reassure consumers that high welfare standards are being effectively enforced. Animal Welfare Minister Lord Gardiner said: “The government shares the public’s high regard for animal welfare and we are proud to have some of the highest standards in the world. Today we welcome the new law which requires mandatory CCTV in all abattoirs in England.